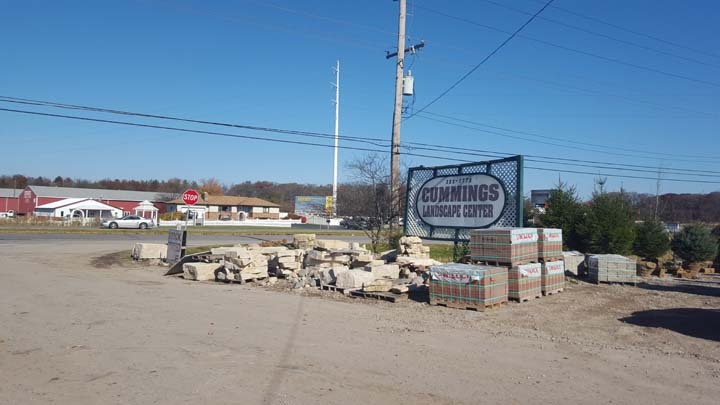 Cummings Landscape, Inc./Garden Center, in Crown Point, IN, is the area's leading landscaping company serving Northwest Indiana and surrounding areas since 1981. 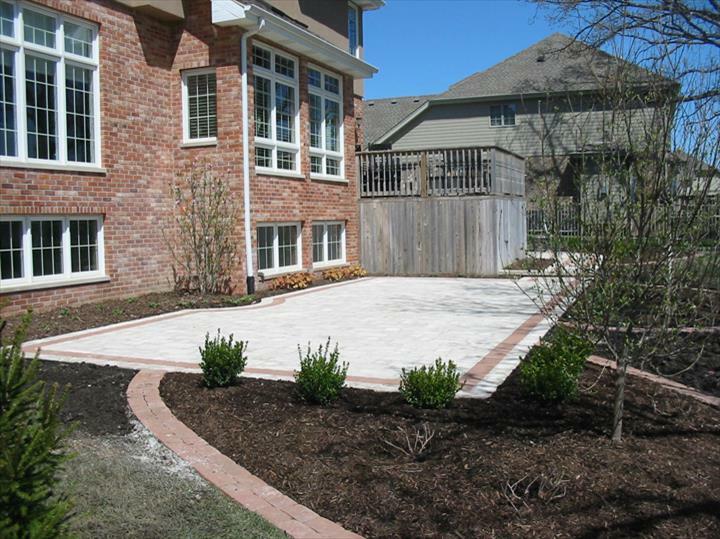 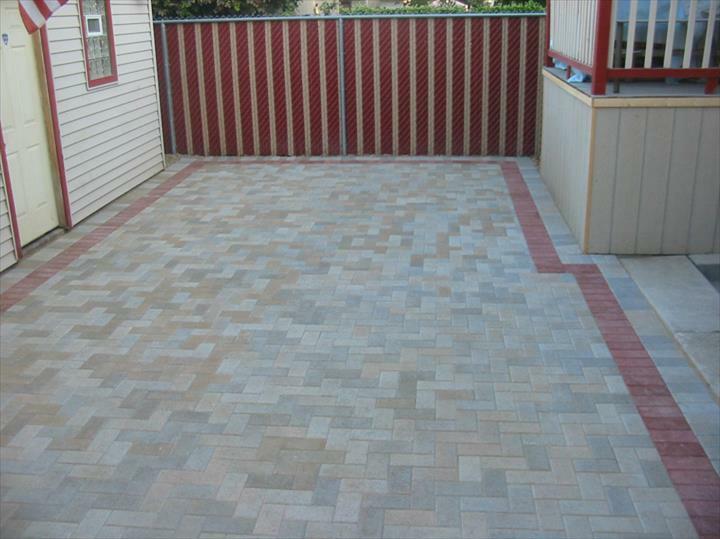 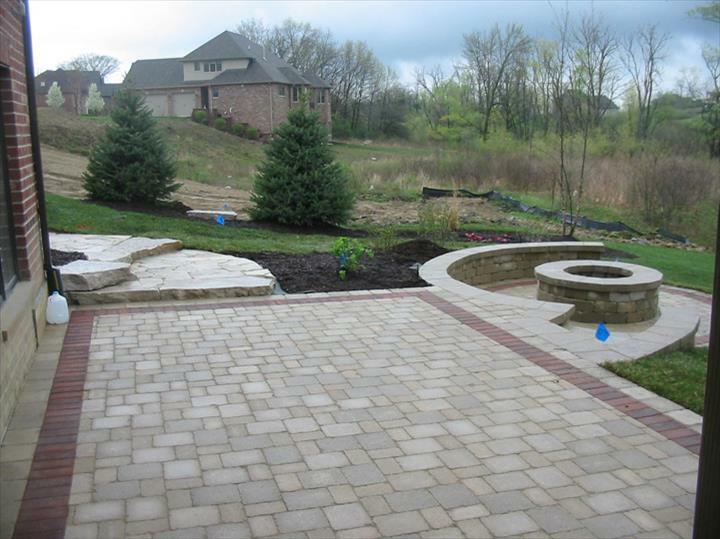 We specialize in landscaping, design, new construction, brick patios, retaining walls, sod, spring and fall cleanup, mowing, trimming and much more. 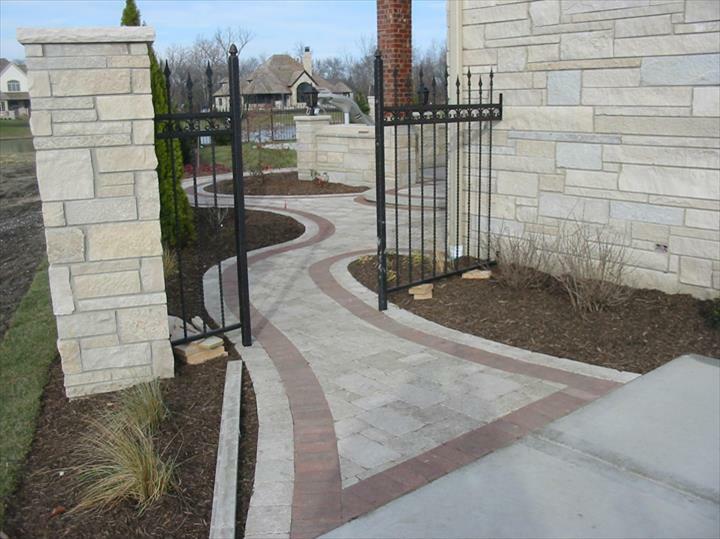 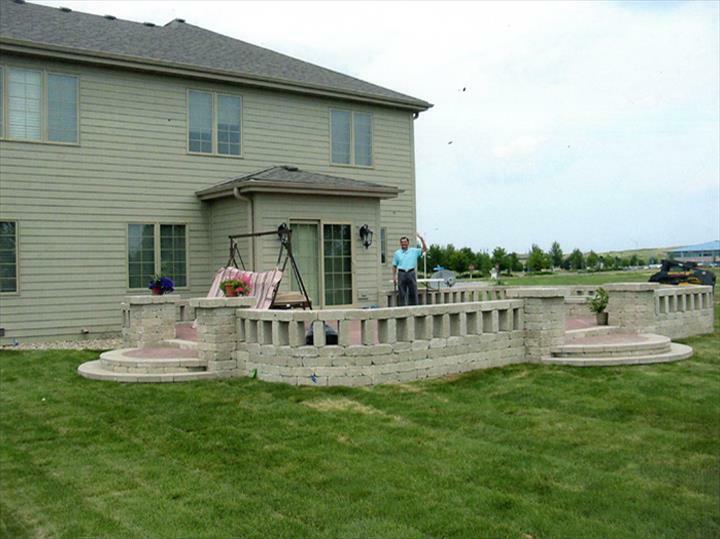 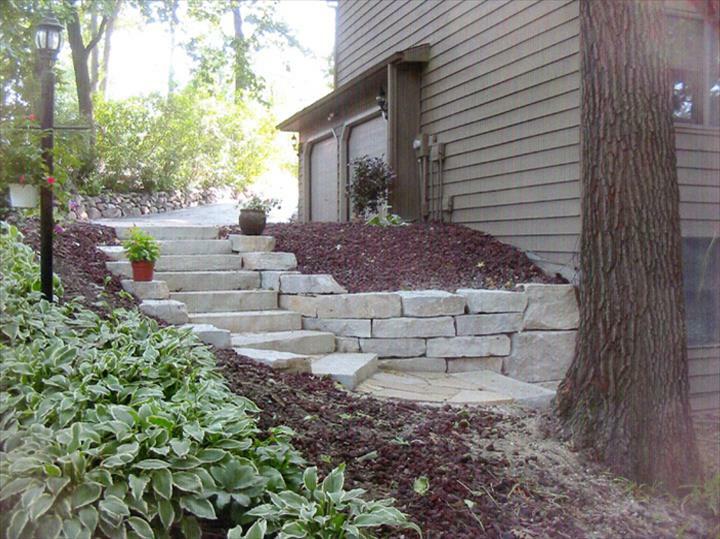 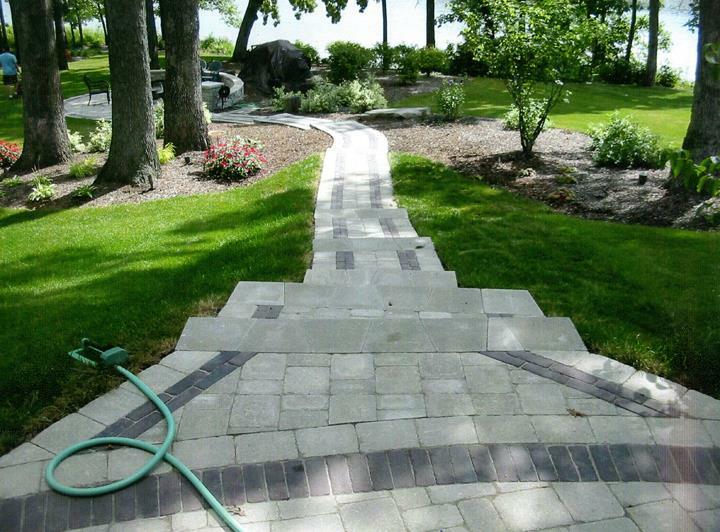 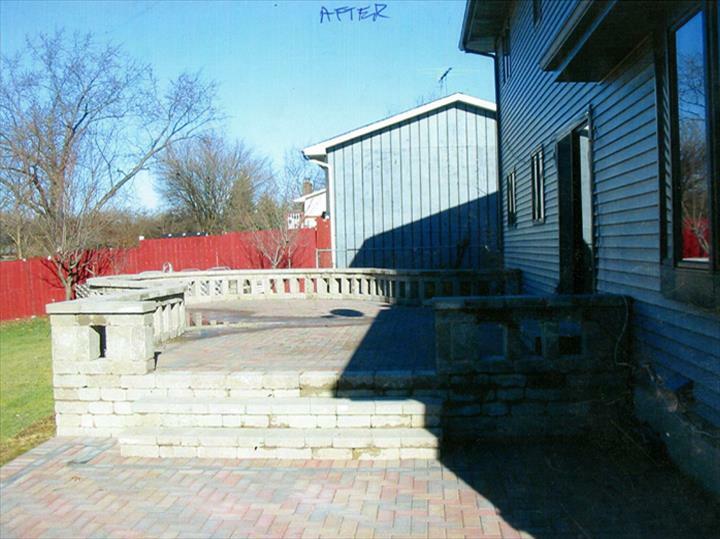 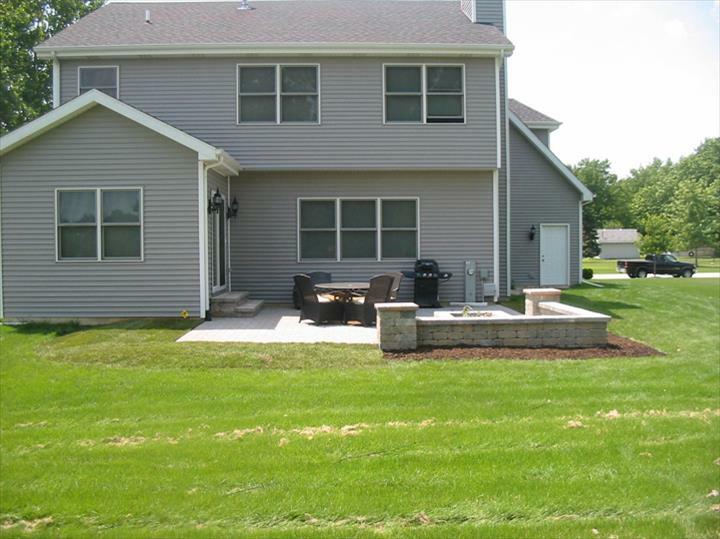 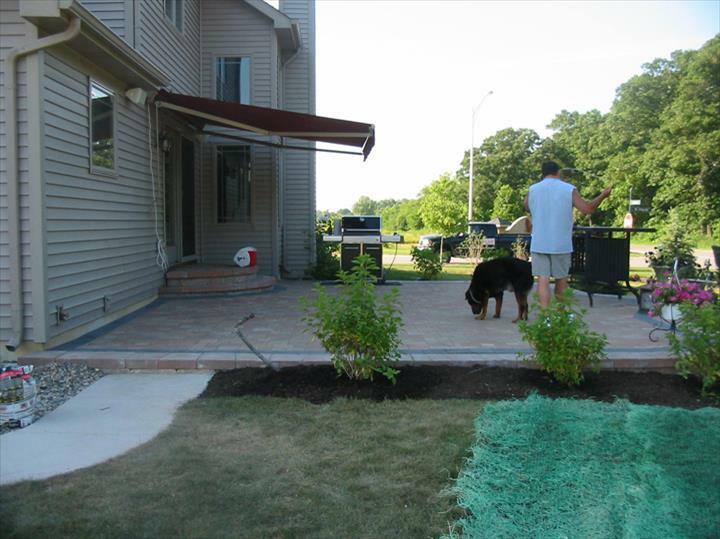 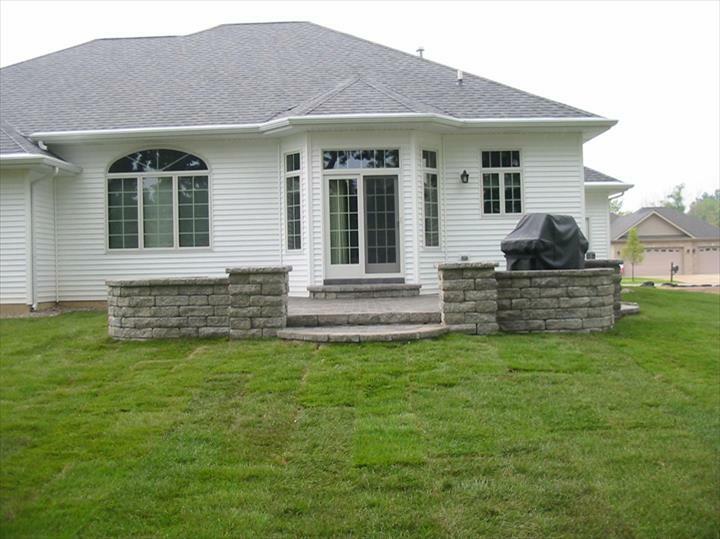 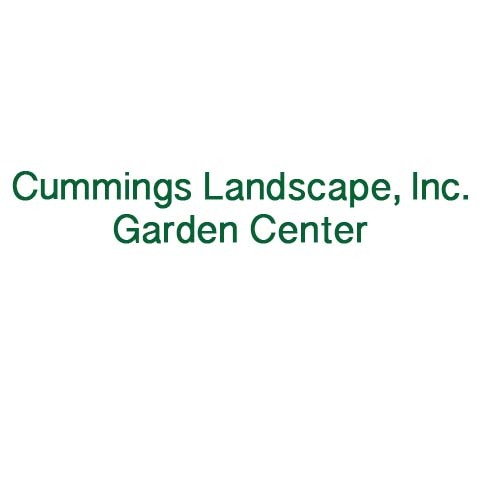 For all your landscaping needs, contact Cummings Landscape, Inc./Garden Center in Crown Point. 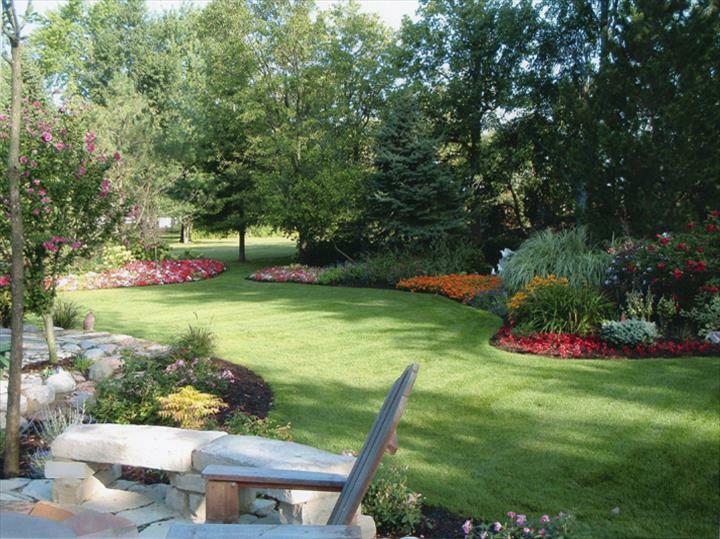 Established in 1981. 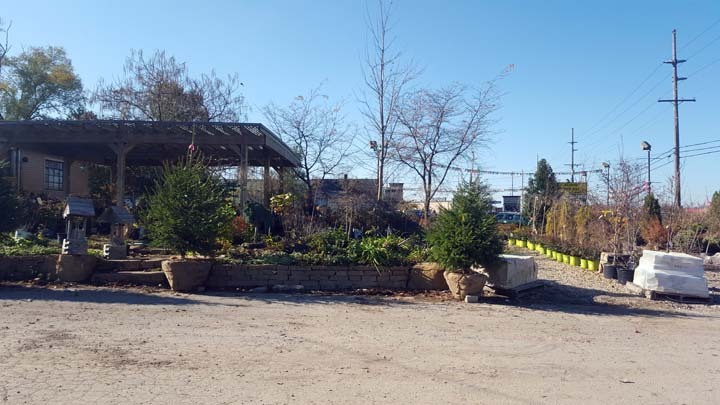 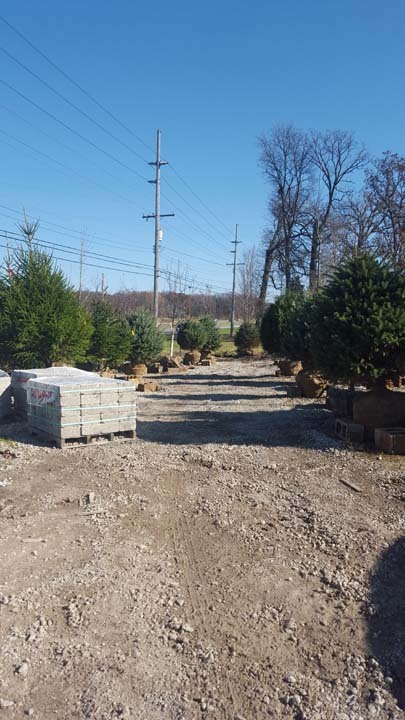 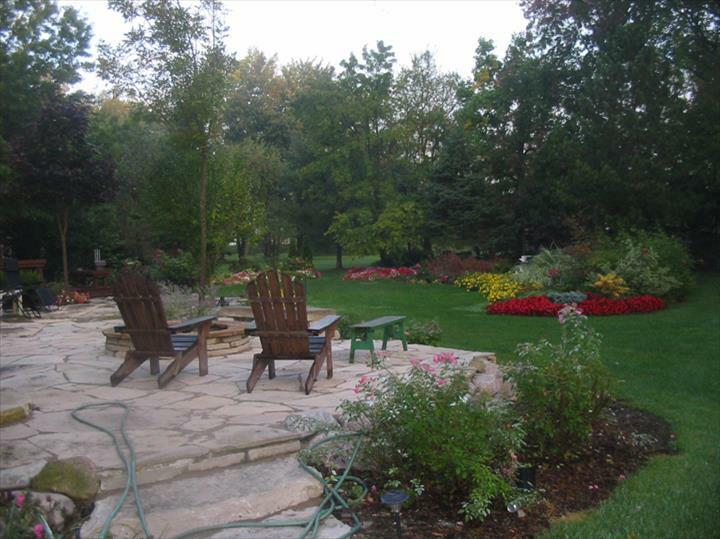 Cummings Landscape, Inc./Garden Center is proud to serve our local area which includes Northwest Indiana, Lake and Porter Counties, Cook and Will Counties, IL, Schererville, Crown Point, Dyer, St. John, Lowell, Merrillville, and Valparaiso. 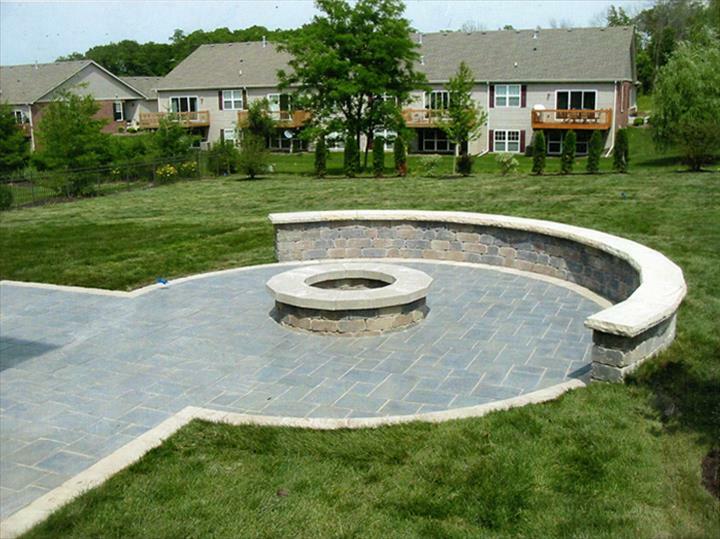 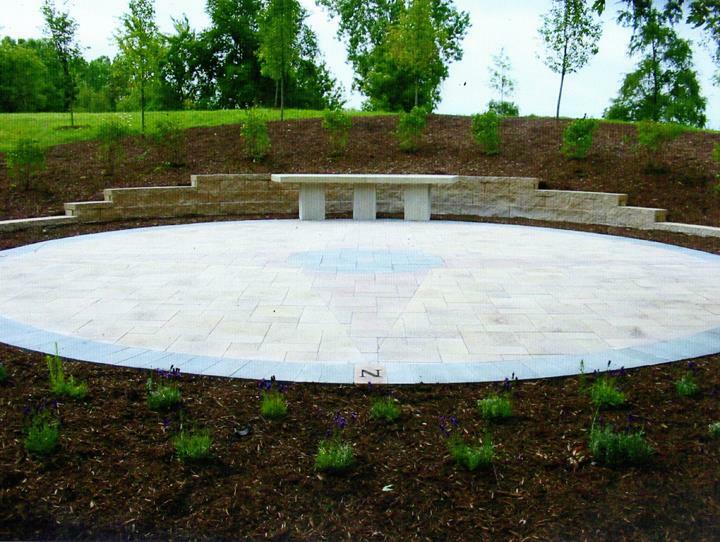 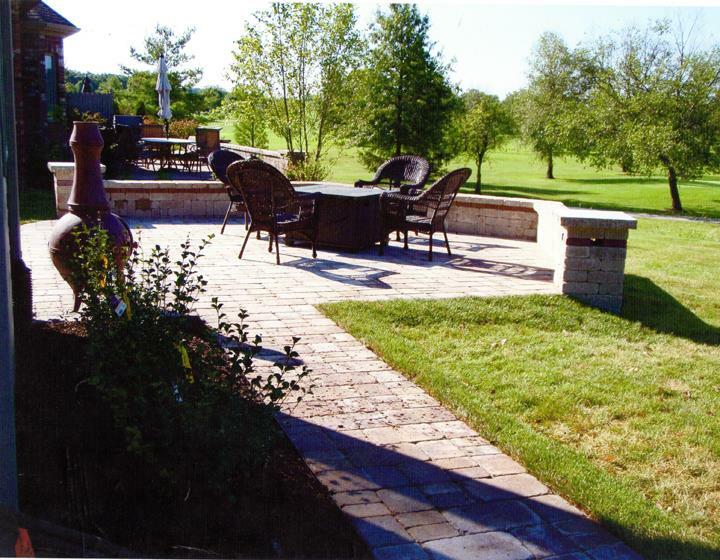 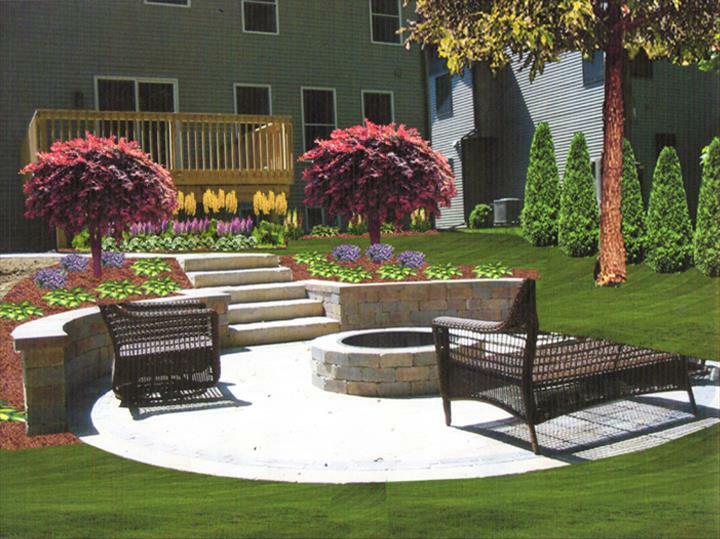 We specialize in Landscape Services, New Construction and Homes, Fire Pits, Brick Patios, Commercial Snow Removal, Mowing, Trimming, Edging, Yearly Mowing Contracts, Fertilization, Sod, Spring and Fall Cleanups, Bonded and Insured, Landscape Contractor, 37 Years, New Homes, Outside Bar and Grills, Lawn Maintenance, Commercial and Residential, Municipal, and Sell Trees since 1981.